With their new 14TB top capacities, Seagate’s IronWolf and IronWolf Pro hard drives now lead the NAS storage market with the largest capacity options available, as part of a capacity breakthrough across our Guardian family of purpose-built hard drives. With IronWolf’s new unsurpassed 14TB capacity, your multi-drive NAS becomes exponentially more powerful. IronWolf’s agile design is trusted by the world’s top NAS vendors for best-in-class reliability and performance for always-on environments. 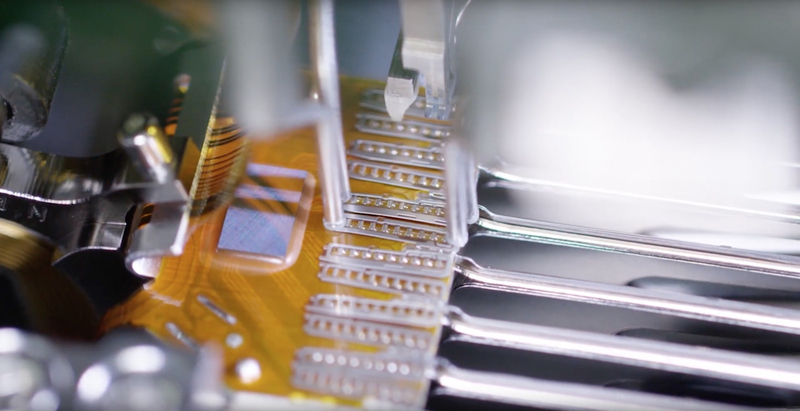 IronWolf and IronWolf Pro drives have continued to push boundaries for NAS applications, providing best-in-class reliability and performance for always-on environments. 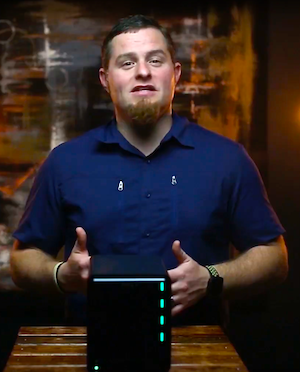 Trusted by the world’s top NAS vendors, IronWolf drives are built with multi-user environments in mind, delivering a workload rating up to 300TB/year allowing users to do more with their data and their NAS — from the connected home, to the small and medium office server, to larger businesses needing high-density bulk storage. 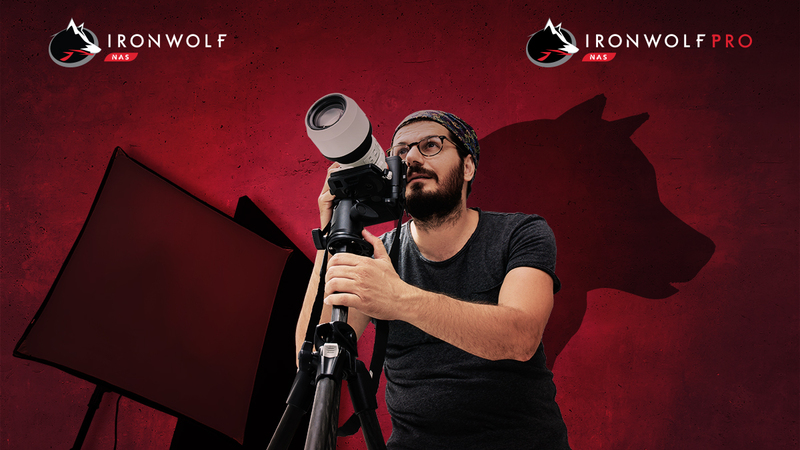 IronWolf drives are optimized with AgileArray firmware for NAS servers to provide the customer with a host of benefits including: RAID performance, dual-plane balance, rotational vibration (RV) sensors, advanced power management and error recovery control. 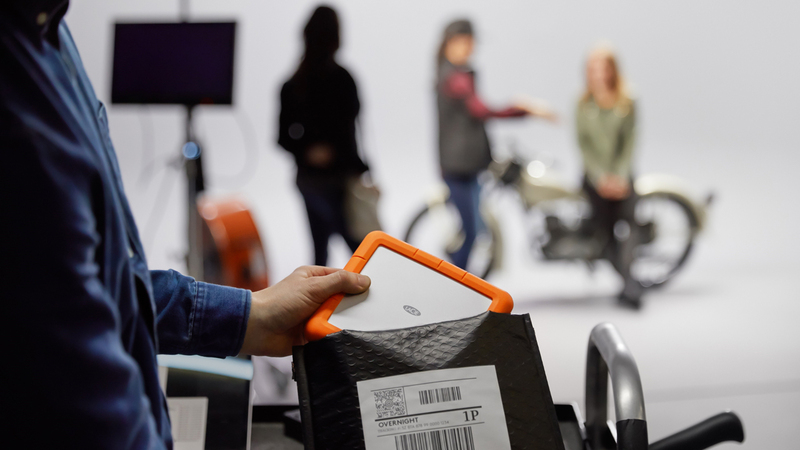 And customers get peace of mind with Seagate’s unique IronWolf Health Management embedded analysis and recovery software and 2-year Seagate Rescue Data Recovery Services (included with IronWolf Pro, and optional with IronWolf). Business segments, government services and organizations are evolving in significant ways because of our increased ability to leverage the potential of data. If you lead a business or an organization, you’ll want to harness real-time data to deliver the absolute best product or service possible. Data achieves the most competitive results. Today, nobody can afford a delay in processing information. Agriculture, healthcare, education, security, telecommunications, energy, transportation, trade — you name it. The end-to-end use of data is disrupting every industry and segment in the world. Those that find a way to create value out of unstructured data, versus seeing data as a problem to deal with, will succeed. 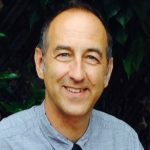 Some business segments are fundamentally built on using data, like weather monitoring which has always been incredibly data-centric but is now seeing amazing new benefits from the deployment of millions of sensors around the world. Others are still evolving to understand what the end state of data usage will be, like the potential ways blockchain may enable evolution for IP management or the financial industry. In these cases, data is a foundation for the business model, and these models use massive amounts of storage management infrastructure, from data-crunching workstations to IoT endpoints in the broader environment, to edge, cloud and traditional data centers. 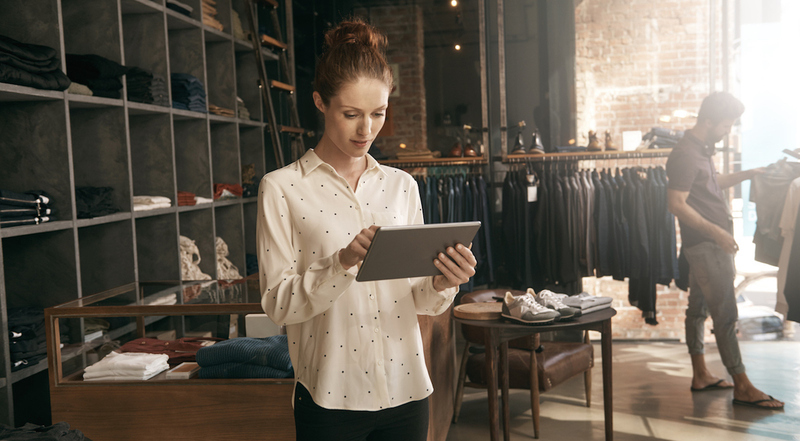 But today data is becoming the foundation for small businesses of many kinds — and it may become the key for improving how your business innovates and serves customers. Many of our partners now refer to data itself as the lifeblood of their businesses. Have you asked yourself how your business is being disrupted by data — or how you might disrupt your market using data? For your business NAS, you want IronWolf — because running a business requires 24×7 agility, balance, and advanced management. 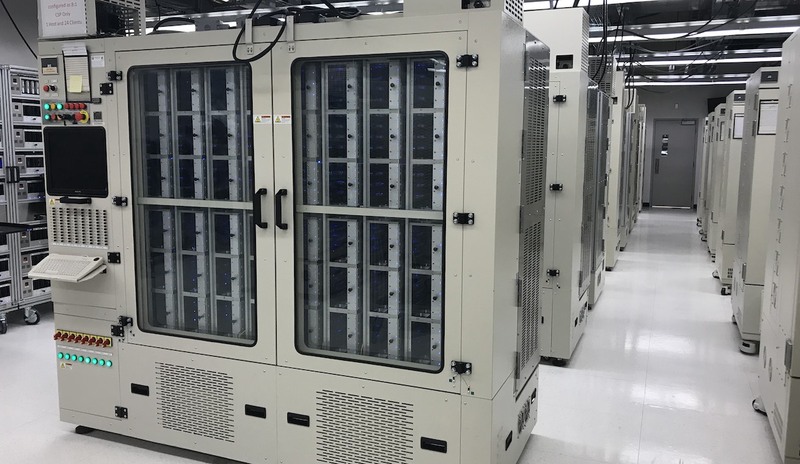 To meet the growing performance demands of their California and New York locations, Filmworks/FX sought a centralized storage solution that could be accessed remotely by all employees. Filmworks/FX is a full-service visual effects company that provides high-end production and complete post-production services. Their portfolio of work includes The Matrix, Fight Club, House of Cards, Blue Bloods, Gone Girl, Date Night and many more. Commercial wedding photographer and videographer Justin Wojtczak works with a great deal of irreplaceable data. Since photos and videos of weddings cannot be reshot, protecting footage is of utmost importance to Wojtczak and his company 375 Photography. For the important job of protecting data, he turns to the Seagate IronWolf NAS. IronWolf is “very reliable,” Wojtczak has found, because it’s “very scalable,” it’s “built for 24/7 use, but it also conserves energy,” and it keeps the noise down. After years of collecting at least one hundred external hard drives, filmmaker Michael Rubenstein decided to add the simplicity and power of Synology NAS and Seagate IronWolf Pro drives which are purpose-built for NAS with enterprise features not found on other drives. Now his work is available to him and clients 24×7 — from anywhere in the world. “With Synology NAS, all my images will be in three places — one NAS in my office, one remote NAS for backup, and lastly, in the cloud for sales and a third backup,” said Rubenstein. Then he focused on the IronWolf drives. “These hard drives are no joke,” he enthused. “Tuned with AgileArray firmware, they’re built for 24×7 RAID use and low power management. Plus, they offer massive capacity. The fact that they come with a two-year Data Recovery Plan is huge. Then, there’s IronWolf Health Management software — which essentially monitors the health of your drives and lets you know if preventive action or intervention are ever needed. You can even set up it up so that you receive emails and texts warning you when something isn’t right. 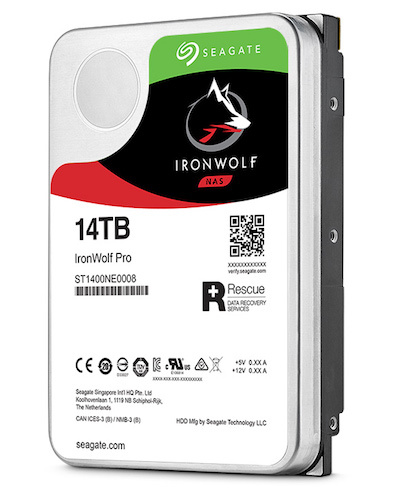 The new 14TB IronWolf drives also support Seagate’s leading IronWolf Health Management (IHM) software. Designed to operate on enabled Synology DiskStation NAS, Asustor NAS, and QNAP NAS when populated with Seagate IronWolf or IronWolf Pro drives, IHM improves the overall system reliability by displaying actionable prevention, intervention or recovery options for the user. IronWolf and IronWolf Pro push industry boundaries to magnify what your NAS is capable of. 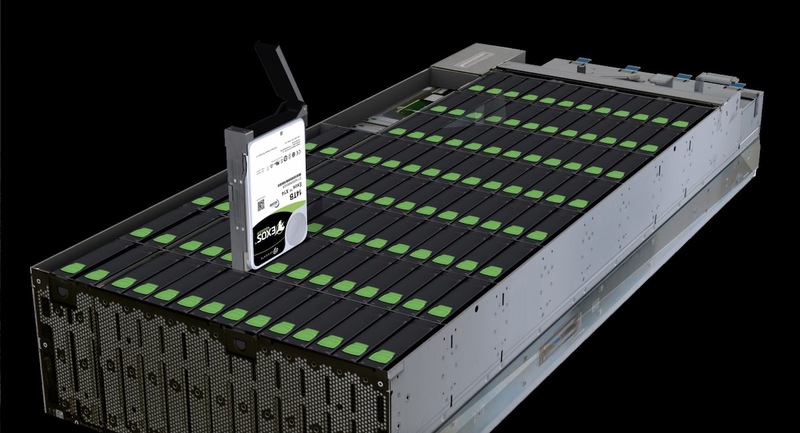 They offer the highest capacity of any NAS drive, and provide industry-leading reliability and performance for connected homes, SOHO users and SMB NAS enclosures. More capacity in less space helps meet increasing needs for file-sharing, remote access and backup for SMBs, enterprises and creative professionals — empowering customers to centralize their data onto NAS systems to ensure round-the-clock access for multiple users.